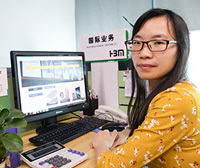 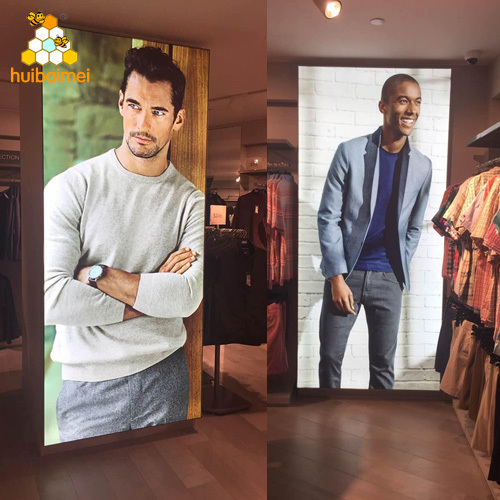 78mm double side fabric aluminum frame is usually used in counter and show window,bank and public-service ads in the form of no lighting double side display.In addition, it can be installed with small size edge-lit LED to lighting display. 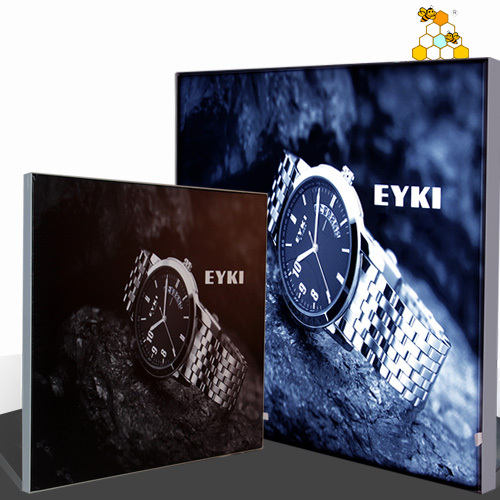 150mm double side LED light box is mainly used in counter shopwindow advertising display , brand stores advertising signboard and large exhibition decoration. 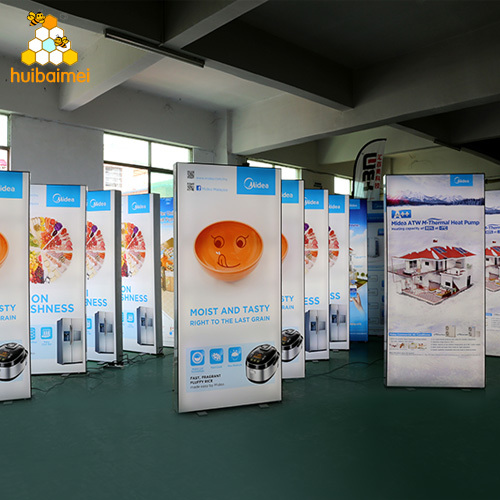 Side open fabric light box can be 100% fully display the advertisement, it looks frameless from the front side, can be used for indoor or outdoor(waterproof), this kind of light box include aluminum profile, led, backpanel and poster. 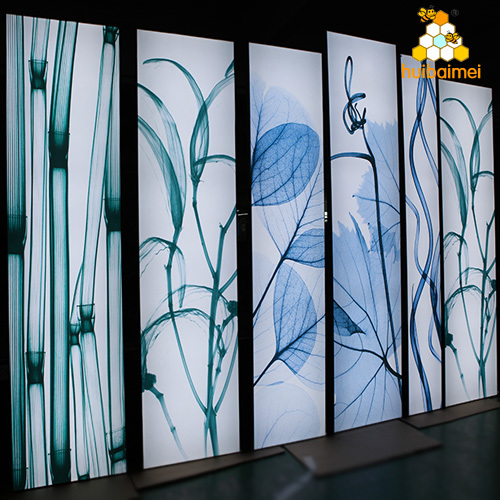 65mm frameless fabric light box with 2017 new design thicken aluminum profile, back-lit led 3030 and led2835 all suitable for this type fabric light box. 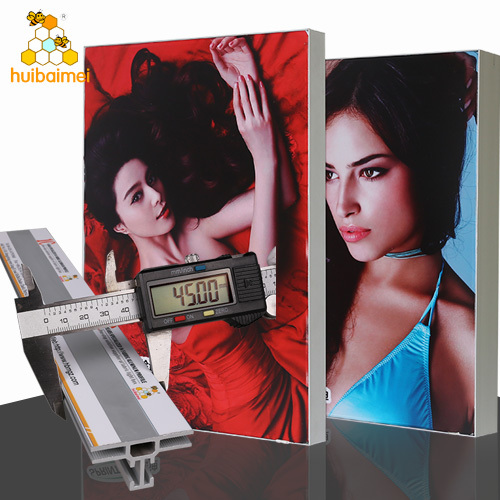 HD textile fabric poster printing. 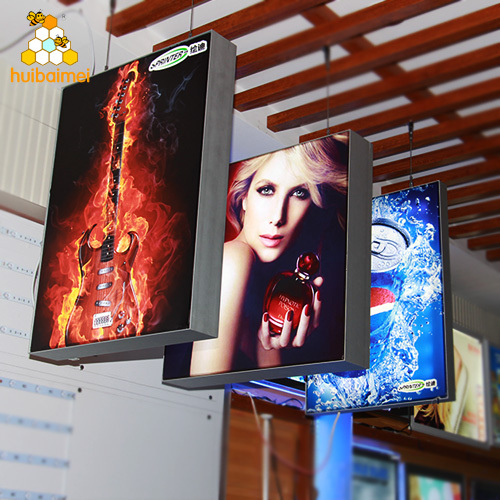 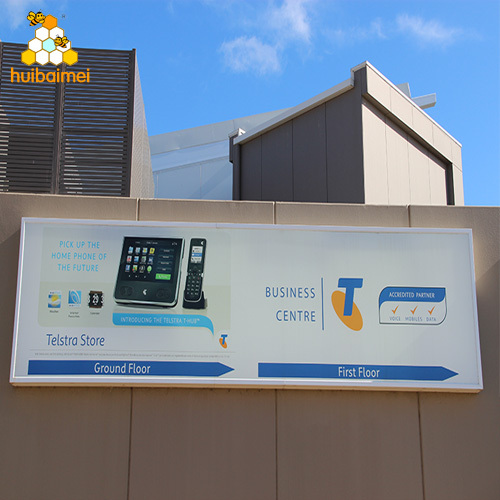 HBMC-65 always used for club, shopping mall etc.